We'll Come to you with products. *Present a coupon to sales associate at time of purchase. This coupon entitles you to receive 10% off any qualifying A & M Design Center flooring purchase between $1,000-$5,000, up to $500. In-store only, no online sales. 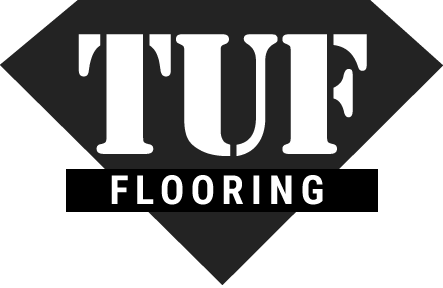 Discount applies to flooring material only. This coupon cannot be combined with any other offer. One coupon limit per person, per order at A & M Design Center. Coupon expires: 12/31/18.